Martha has completed two additional paintings from the Hill Country painting trip. 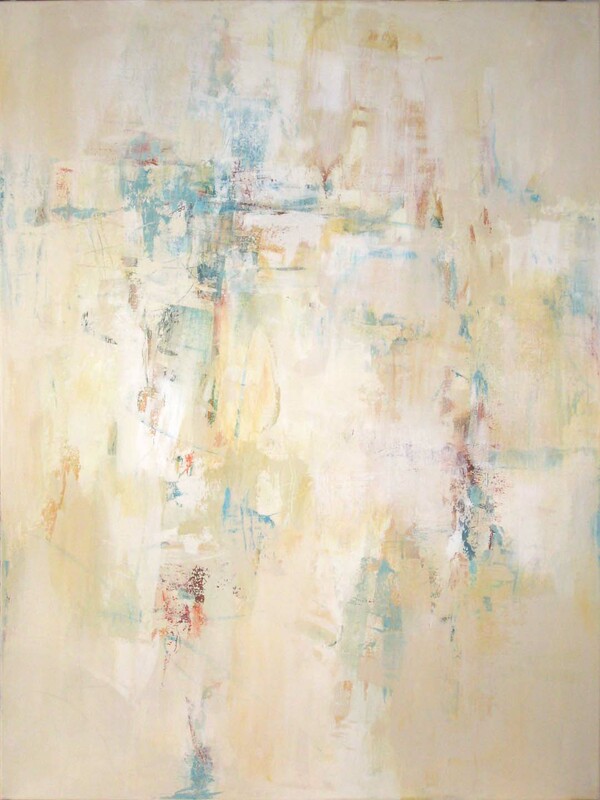 Brown’s Fine Art in Jackson, MS requested work in these soft palettes. As promised, we are posting two additional paintings, recently finished. Although begun at the Hill Country Arts Foundation, these works have changed dramatically! 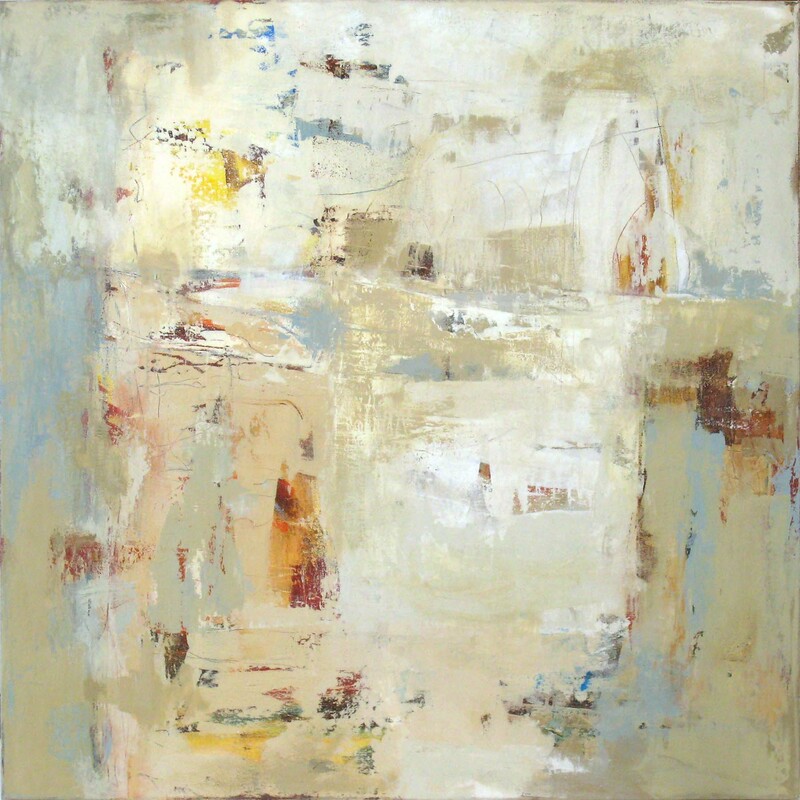 Martha has now completed five new paintings for the Karan Ruhlen Gallery in Santa Fe, NM. 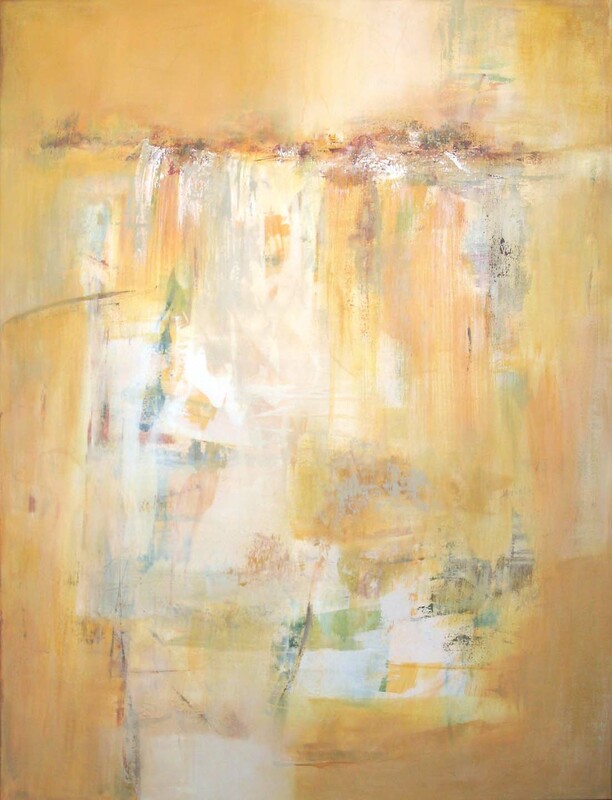 This painting, Mesa IV, works as a companion piece for Mesa III-Pedernal, posted earlier and delivered to Karan Ruhlen Gallery before the Kerrville trip. 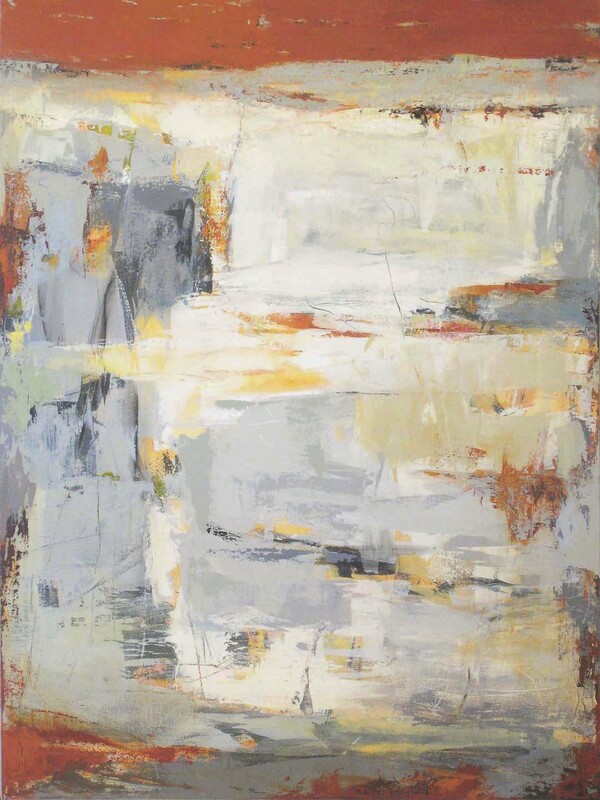 Kairos, an opportune moment in time–—–This mostly high-key neutral acrylic has bits of vibrant color shining through.